The Konrad Deublerheim is managed by the Teeling family (Helene, Sidney, and their children Max and Femke). The Teeling family lives on-site next to the Konrad Deublerheim, and will receive you upon arrival to show the house and provide any remaining information and details. A large shoe rack is provided directly at the entrance, where guests can exchange outdoor for indoor shoes. Outdoor shoes are not allowed in the house, so it is a good idea to bring slippers or flip-flops. Smoking is strictly forbidden in the house and on the balcony. Two ashtrays are provided outside at the front and back of the house. There are strict rules regarding separation and disposal of recyclables/waste; information will be provided upon arrival. Free Wi-Fi is provided in the house. Check-in is after 3PM and check-out prior to 10AM. A later departure can be arranged in special circumstances, but may be subject to an additional charge. It is advisable to bring your own bed linens; however it is possible to rent at €7.50 per set. If bringing your own, please be aware that a 3-part set is needed: a bottom sheet, pillowcase, and duvet cover or sleeping bag. So don’t forget to bring a bottom sheet and pillowcase if you bring a sleeping bag! A small supermarket is located in town, and provides (nearly) everything. They can also deliver groceries and beverages. A larger supermarket, the M-Preis, is located 5km away in Pfarrwerfen. Very large purchases/orders can best be done in Bischofshofen (10km). Fresh bread and rolls can be ordered for delivery at 7AM from Bäckerei Hasslwanter in Pfarrwerfen. Tel: +43 (0) 6468 5412. Orders can be placed up to the evening the day before. The manager Sidney Teeling is one of the owners of Vasa Sport, a Dutch organization specializing in active vacations. 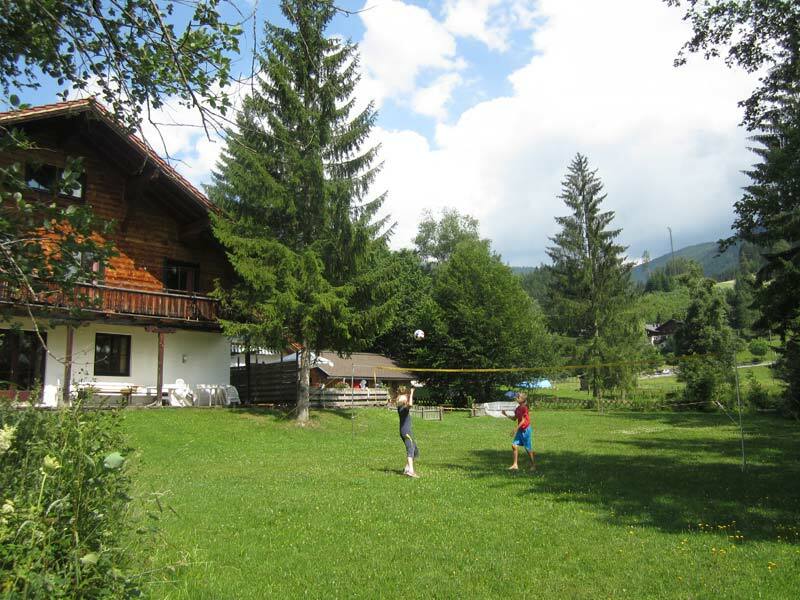 Vasa Sport can organize sports activities such as mountain biking, cross country and alpine ski instruction, and snowshoeing for groups staying at the Konrad Deublerheim. Groups may also receive discounts on ski passes. 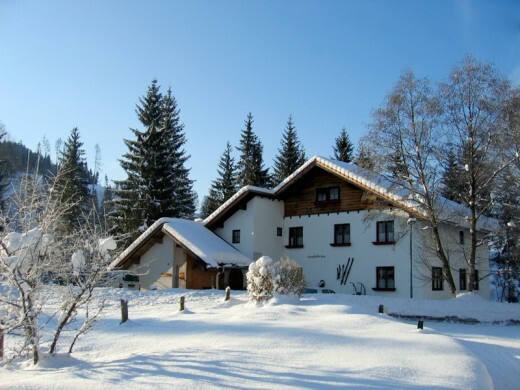 The Konrad Deublerheim is owned by the Alpenländische Heimat und Kulturverein (Alpine Country Homeland and Culture Association). The goal of this organization is the maintenance and stimulation of intellectual and cultural living as well as the commitment to supporting sports activities.